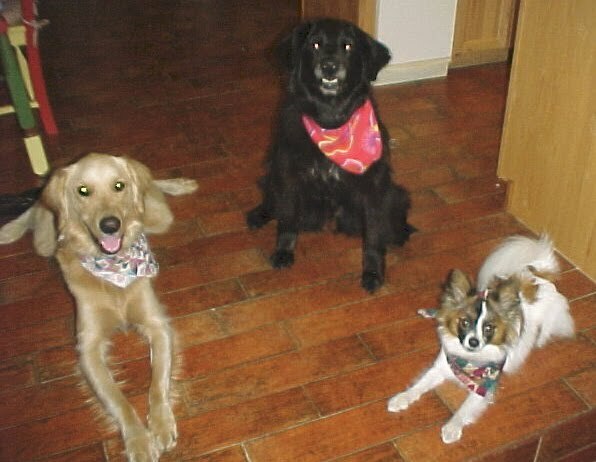 5 Minutes for Fido: "Managing" Three Dogs? Who's She Kidding? My mom is so funny. 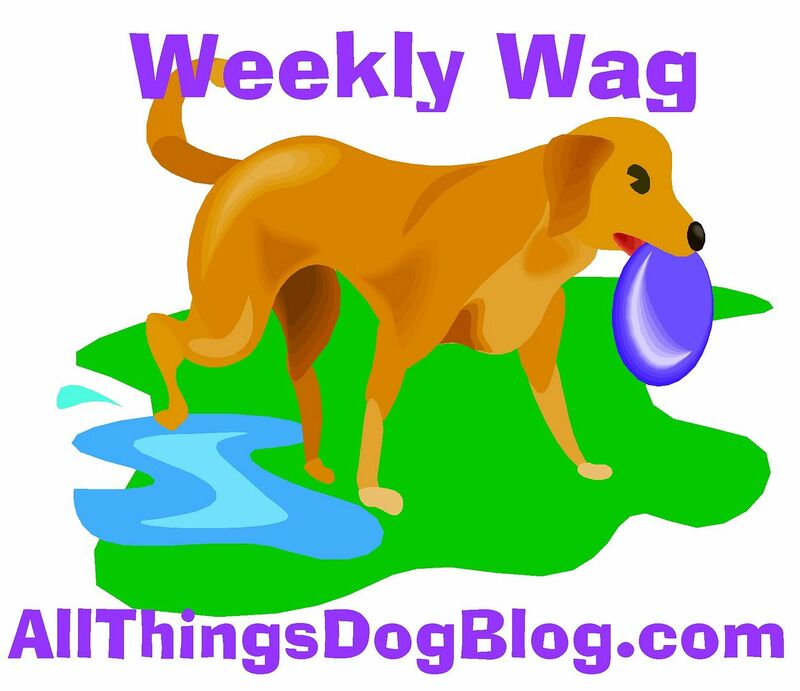 She's spouting about writing a guest post at our friend, Kelly Denz's site, Critter Minute. But really, how much trouble can we be? Look at us. We're the picture of well-behaved dogs, right? Of course!